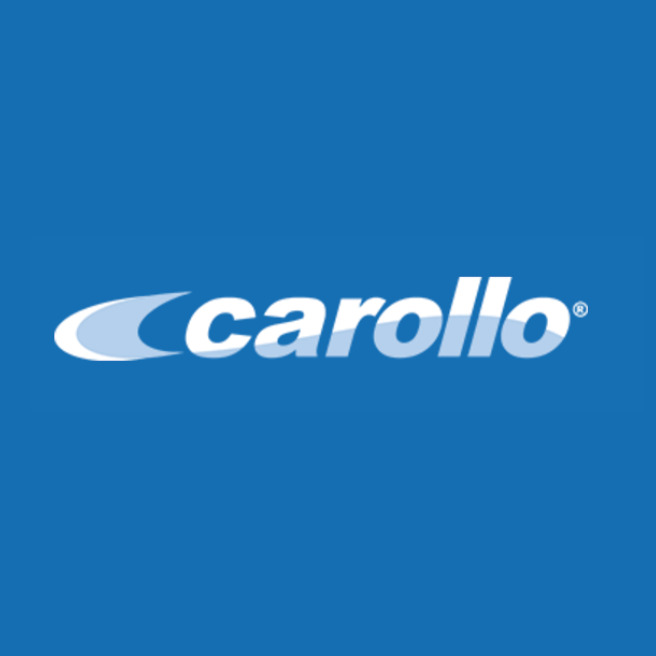 Carollo Engineers has extensive experience in planning and design of biogas cogeneration facilities and standby power facilities for the water and wastewater industry. We have designed facilities using internal combustion engines, turbines and microturbines. We have also implemented several projects employing emerging technologies such as fuel cells and micro-hydro facilities. We understand the numerous factors impacting the study, design, and operation of reliable and cost-effective renewable energy systems including: biogas treatment and handling, along with selection of reliable compressor systems; selection of internal combustion engines and turbine features to operate on biogas; heat recovery systems integrated with anaerobic digesters, chillers, and other uses; utility requirements for protective relays and paralleling; and emission standards and permitting requirements.